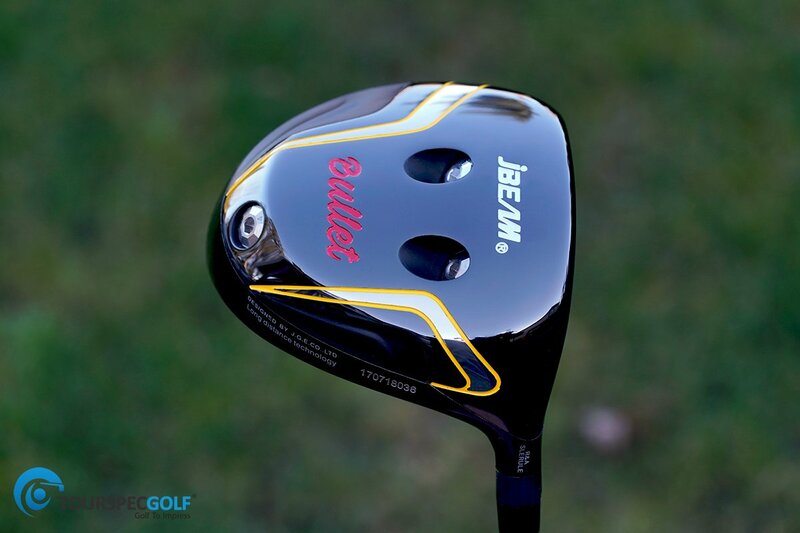 For those familiar with TourSpecGolf, you may also know of JBEAM, They are known for their drivers but offer irons, wedges, putters and even shafts. We absolutely love Jbeam heads at TSG, and they have a cult-like following with our members. 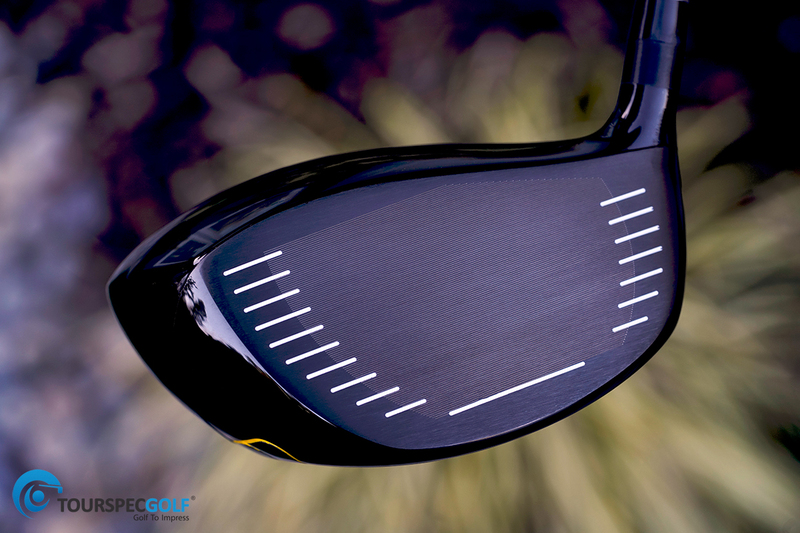 You can always tell when you’re hitting a JBEAM driver, they are shaped a certain way with their familiar deep faces, and while many differ in feel from each other, there is always something inherently JBEAM and consistent in design with their drivers. CEO and designer Kazuhiro Sakata-san based out of Adachi Japan grew up with golf wood design. It all started with his father who used to manufacture professional JPGA tour players persimmon woods way back. JBEAM was launched in 1987, and when I met Sakata-san Sr. and Jr. years ago at their former HQ it was such an honor, I had been a fan of Jbeam’s woods since before anyone had heard of them. I have played Jbeam woods for years because I like the way they perform for me. Today Sakata-san Jr. runs the entire operations of the family business Jbeam has a new and impressive facility. Sakata-san has over 30 years experience in wood design. Notice the size and shape of the bullets forged cup face. These unique shapes started with the JBEAM ZY-11 that had a trapezoidal face shape and is a driver after many years still sits in my bag. It’s very low spin with a low trajectory. That is the aim of this new bullet driver as well low spin / low trajectory. It’s straight to draw biased depending on where you place your weights. Of course, because we deal with JBEAM directly and have for many years TSG offer’s you custom hand pick face angles, lofts, and head weights. We also offer foaming, hot melt, and hosel reaming for extremely cranked loft/lie/face angles. From above you see that familiar JBEAM shape. It’s a rounded confidence-inspiring setup. It’s a shape you will notice on the majority of their heads. 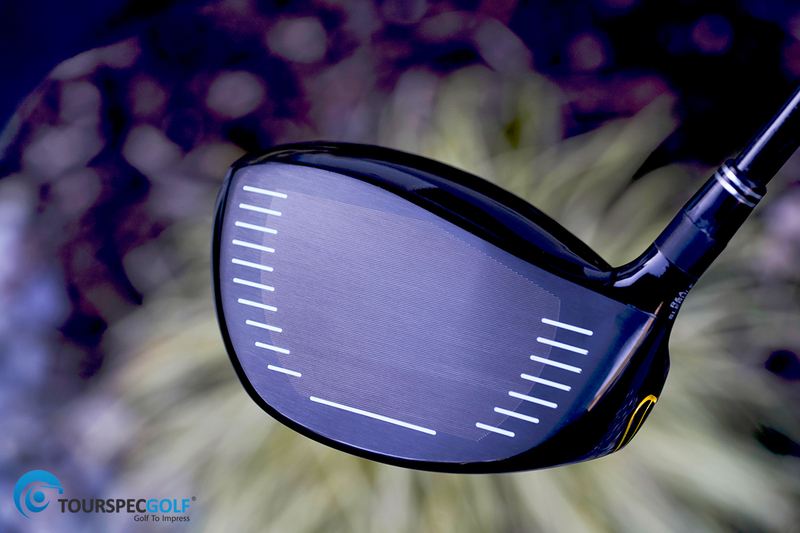 I found this club extraordinarily forgiving and highly recommend it for more aggressive swingers who seek to reduce spin and lower their trajectory. I suggest getting a 0.5* higher loft than your current driver as our client’s feedback tells us loft vs. loft Jbeam heads go lower. (for some models). If you hit it high or low on the face or out toward the upper toe, you will be in good shape. 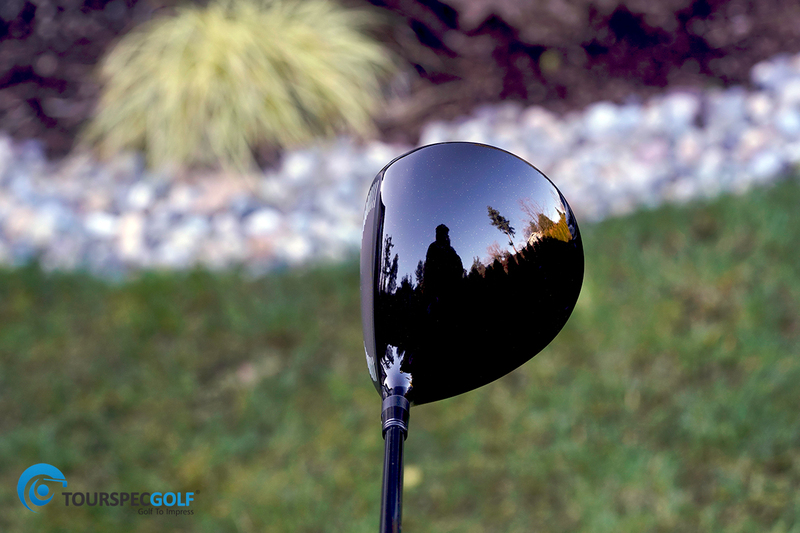 The ball flight is exceptionally stable, yet it’s still workable due to its forward and higher center of gravity. I also notice that players who hit down on the ball and generate very high spin appreciate the bullets spin reducing qualities. You can play with the weights that TSG sell’s as well. The closest relative to the Bullet in the Jbeam family is the ZY-11 but the 11 was foamed, and this Bullet is not. The bullet offers a soft metallic launchy feel that reminds me of DAT55G. 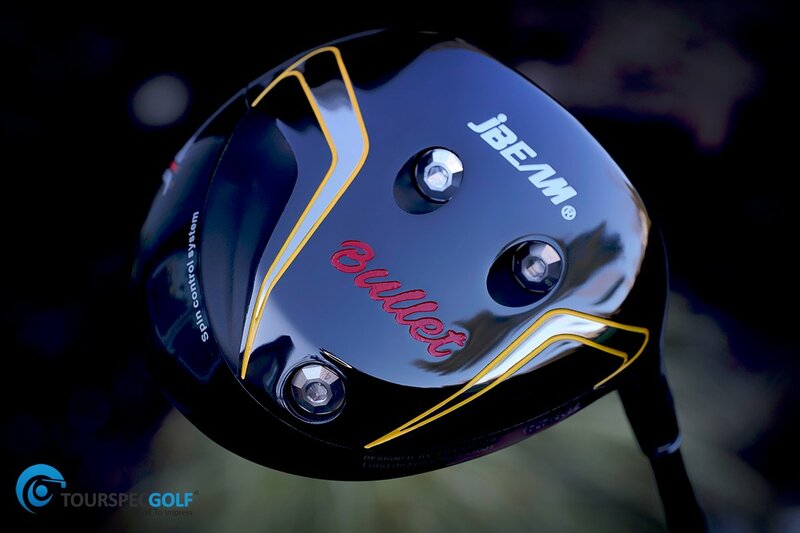 Jbeam will no longer disclose any info on its proprietary driver face materials, but I will say that they were one of the very first to adopt DAT55G and the forged cup face back in the day. The sound is a little loud and spongy, it’s not hollow but not dense. Feel is such a personal matter I actually loved the foamed thwack of the ZY11 and I’m also happy with the Bullets feedback as well. Talking about shafts, I have tried many in these heads. It’s always The Basileus AAA Limited, Seven Dreamers, or CRAZY 9. Of course, we always recommend what works best for the player. Overall if you are new to JBEAM you are likely to be surprised at how good they perform. The golf world needs more boutique wood brands. They have many different models to choose from so make sure to contact us at [email protected] to learn which one would be the right for you. Also if you are ready to buy right away Click Here to see JBEAMS full line up! Park Golf? Ever heard of it? White Satin Callaway X-Forged 18's by TSG Club Works!